I will be announcing a givewaway latter today!! So check back and see what it is!! We will be giving one on facebook too!! Be sure to become a follower on both pages! That is where we will pick our winner from! It's almost ready to be shipped! Bee in my Bonnet (Lori Holt) newest quilt pattern "Paperdolls" is soon to released. 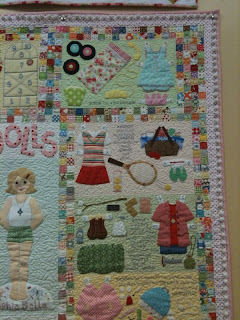 Yahoo, this newest creation by Lori is by far my favorite! 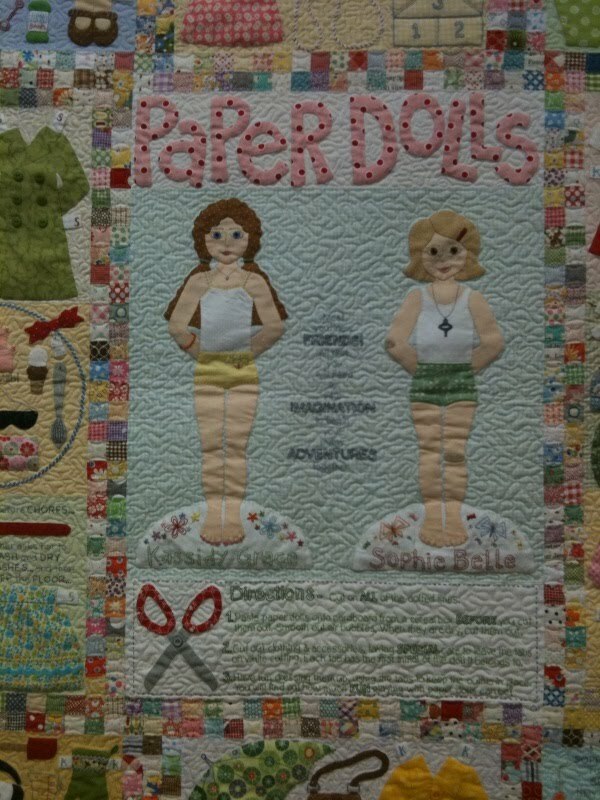 (of course I say that ever time she comes out with something new) I always wanted Shelby to play with Paperdolls and she never would. 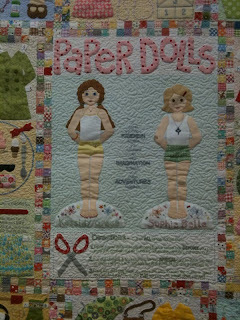 So, I guess I will have to make this for my someday granddaughter. Call the shop and reserve your kit today (801) 495-4290! We have a limited supply of these so don't hesitate it will sell out really fast!! The pattern should be availlable by the end of the month!! 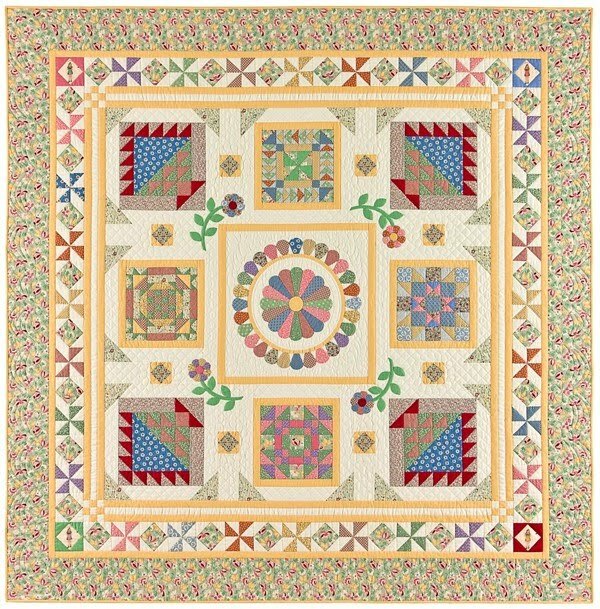 Have you heard the buzz about the new "Aunt Grace Circle of Friends" block of the month? 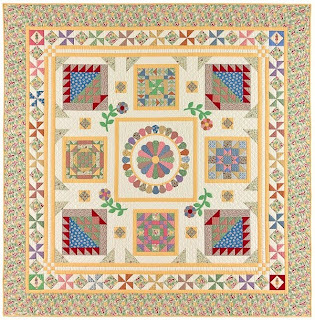 Judie Rothermel's newest collection is featured in collaboration with Vicki Bellino of "Bloom Creek" Together they have designed a block of the month that is not only beautiful, but also provides quilters with new techniques to advance their quilting skills. 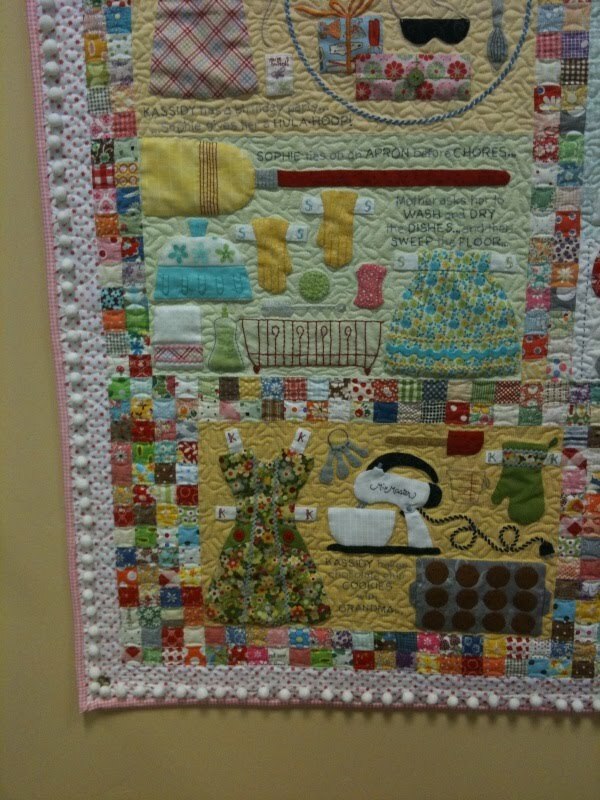 The quilt includes pinwheels, the Dresden Plate, with minimal applique, making it suitable for even a beginner. Reserve your spot today, as space is limited. 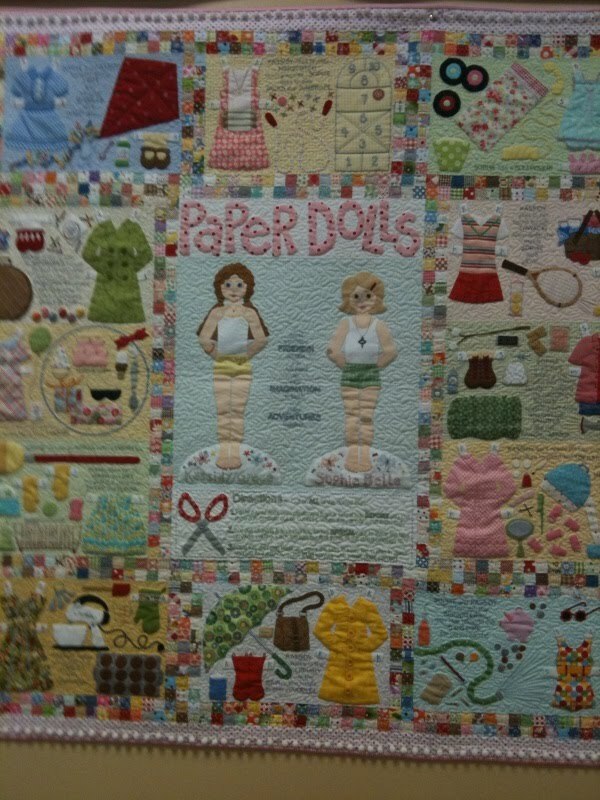 The program will run from September 2010 thru February 2011 (kits will be ready to be shipped or picked up on the 16th of the month) Reservation cost is $5.00, and block will be $23.99 (which will include fabric and pattern for that month). 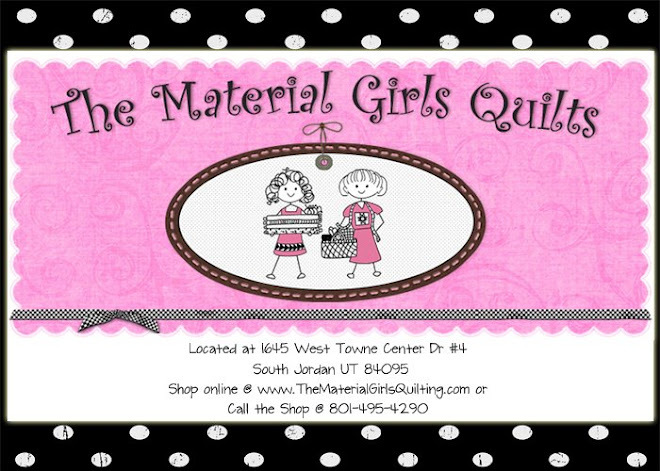 Call the shop today 801-495-4290 and reserve for this fun block of the month. 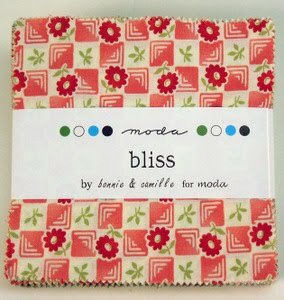 "Bliss" By Bonnie and Camille, YUMMY! I know most of you have been anxiously awaiting this line of fabric, myself included. 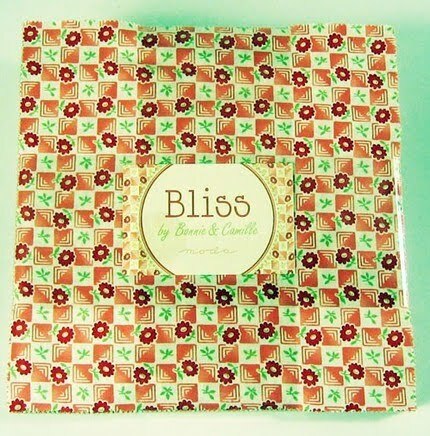 On Friday we received 6 boxes of just the pre-cuts (jelly roll, charms, and layer cakes) Let me just tell you thats a whole bunch of pre-cuts!! They are just waiting for you to come and get them and create your next masterpiece!! I love this line!! I admit I might be hoarding some of it for just myself!! This lines just makes you happy, makes you want to sing and dance shout from the hilltops "the fabric is here, the fabric is here"!! 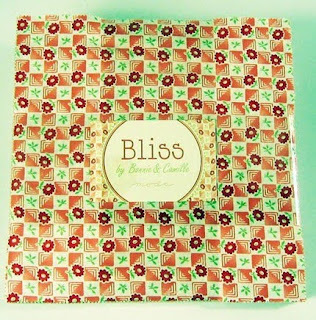 So, be sure and stop in and see Bonnie and Camilles Bliss. 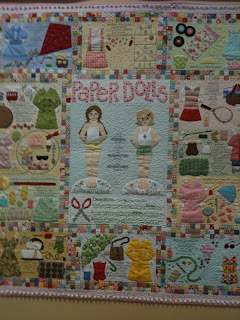 We also have all of their new patterns made with the line! The yardage will be here in Septermber!! 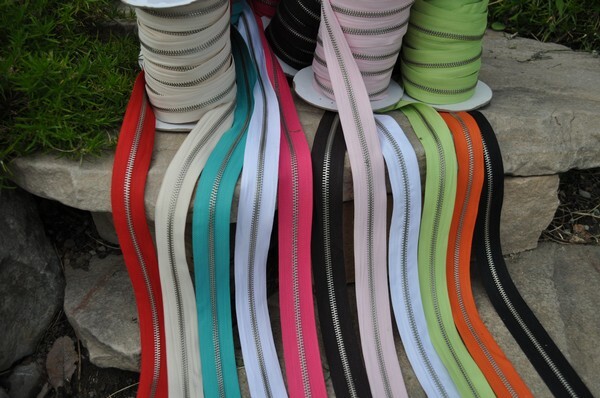 Zippers, a fun funky embellishment! If you missed us with Casey Scott from Channel 2 showing him the wonders of quilting and zipper embellishments. 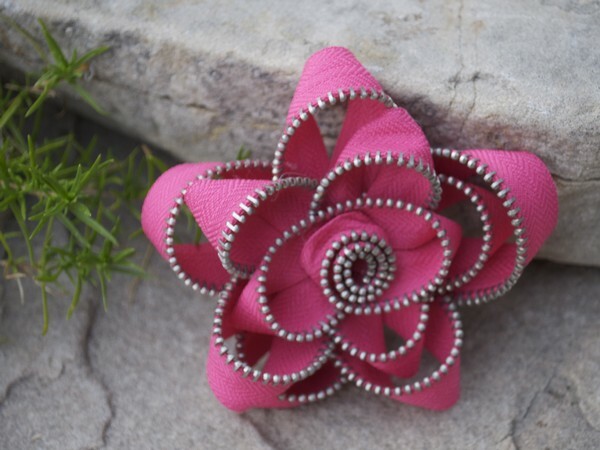 Here is a link to Riley Blakes zipper flower tutorial. 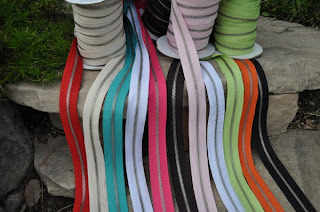 We have lots of fun things made with the zippers and are planning even more to show you at our next "Open House" (I wanted to show you Shelby's sandals but she has them on!) I love these! and the possibilities of what you can make with it are endless. Stay tuned for the Material Girls fun zipper projects!! We have lots, and we will be posting more tutorials soon! Be sure and check out "Stash Manicure" blog. I was Rae Ann's guest blogger, I guess she didn't realize how long winded and goofy I could be. Thanks Rae Ann!! So, what are you waiting for? go check it out!! 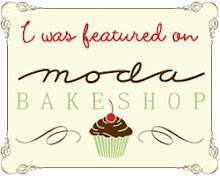 I am going to be a guest blogger!!! me?? who would have thunk it? Wow! 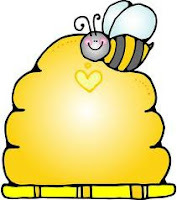 I have been asked to be a guest blogger on Rae Ann's blog "Stash Manicure" I absolutely love Rae Ann she has another blog also called cutie pinwhells. I am kind of freaking out " Stash Manicure" ME? Has she not seen my post on my borderline hoarding!! I truly am a trainwreck, (but I am trying to get it together.) So, if any of you have suggestions on making a shop owner look somewhat together please feel free to share with me!! I am posting on hers August 5th. Rae Ann doesn't know this but I secretly yearn to be in her group of quilty friends, they are very talented fun women who are amazing!! So, Rae Ann, I'll be there and I will try and not embarrass you but, I will be entertaining. So ladies be sure and check it out! !